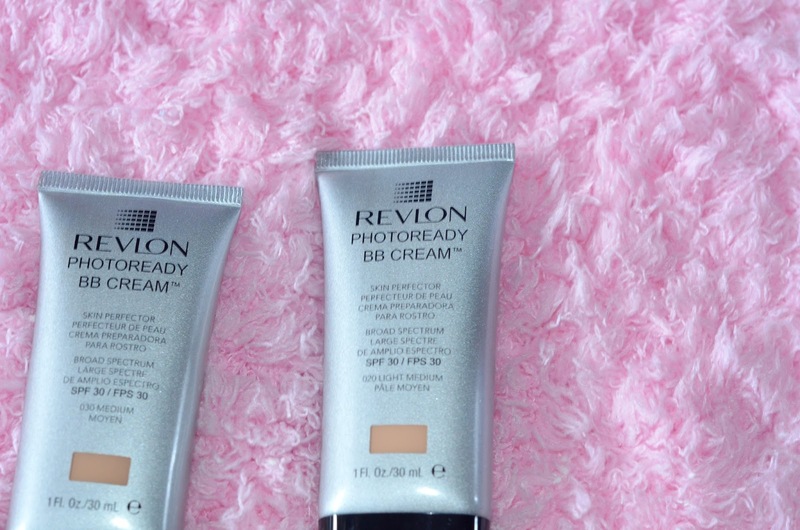 I was really really excited to try this Revlon Photoready BB Cream Skin Perfector with SPF 30. 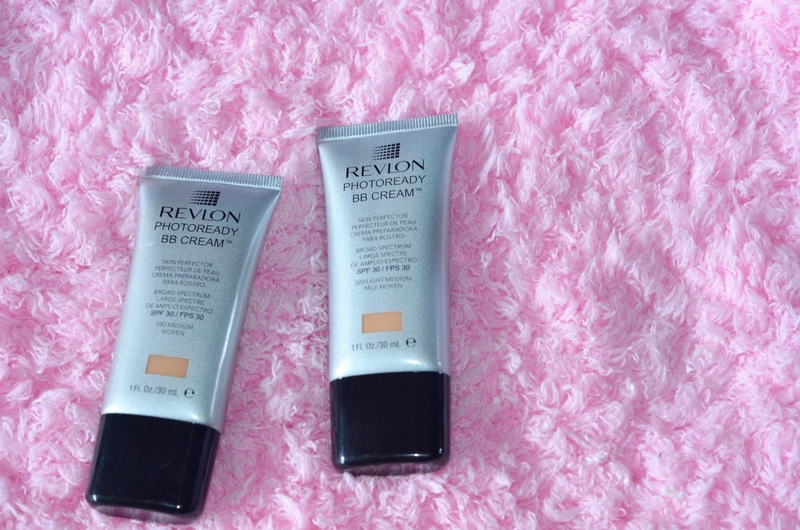 You know how BB creams took over the market and I am really happy that Revlon finally released their own BB cream, it is under the Photoready line which makes you look adorably flawless in photographs! Though I wouldn’t recommend this to those with oily skin, I honestly think it is made for those with dry skin. It gives me medium coverage which is great, the way it evens out my skintone is amazing. It also has a nice consistency which makes it easier to blend in the skin. I usually just use my fingers to apply this as I think I can get really nice coverage that way. 🙂 It’s packaging is also a plus because it packed in an oval-like tube, it stores more product and is easier to stash in your makeup kit unlike those stored in tubes with circle lids which consumes more space. Actually really pleased I read this. I was going to try this BB cream but I actually have combination skin so I'm glad I didn't! Do you know if they do one for combination skin? Maaaann. Have you tried the L'oreal one? I wanted to try this but I don't want the oily kind. I already have those, the only bb cream I can tolerate making me a bit oily is Missha Perfect Cover.